Modern food businesses deal with hundreds, if not thousands, of different product lines and SKUs. That’s why Authenticate members use the platform’s online product catalogue to build their own customised and searchable categories to locate the data they need, whenever and wherever they need it. Whether it’s being accessed remotely by everyone in your team for internal data management purposes, or as a way to share data quickly and easily with your customers, the cloud-based system is secure, searchable and simple to use. "Authenticate has helped us to continuously assure our supply chains for quality & integrity through transparency. The platform design is modern, slick and user friendly." Customisable categories: Group products in a way that makes sense to you, such as by product type, range or by customer. 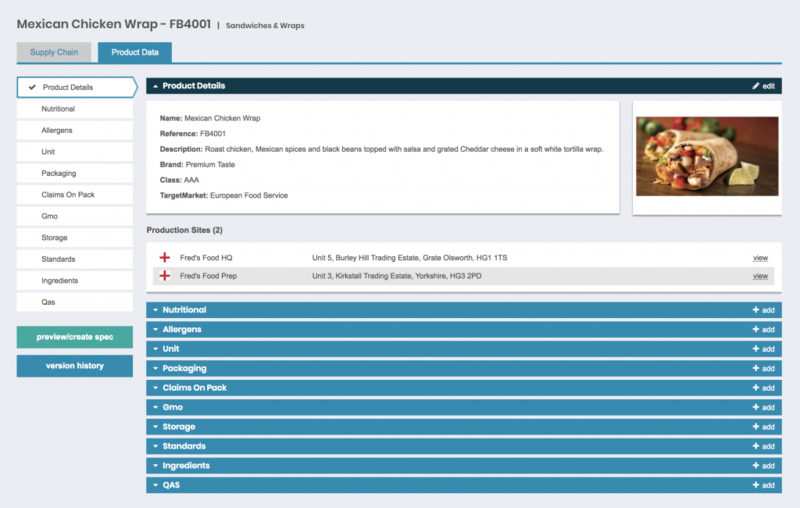 The product data deck has a space for all the data points you could possibly need, including company details and production sites, nutritional info and allergens, packaging and storage, palm oil contents and claims on pack, plus many more. 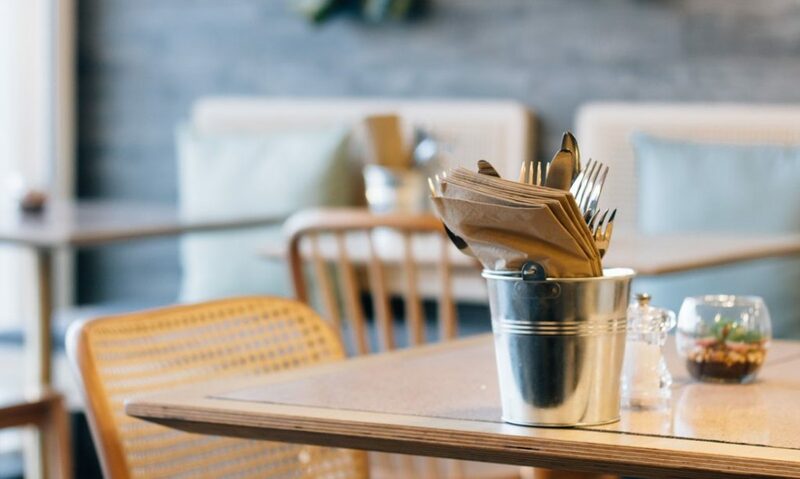 Hospitality businesses, catering companies and retailers are required to provide detailed FIR-compliant ingredient information for their products, including data relating to 14 of the most commonly identified allergens. This means important allergen data must be cascaded throughout the supply chain, passing through several pairs of hands along the way from farms and factories to shelves and plates. For any single-source, finished products that you receive from a linked supplier, you can opt in to use Direct Data, a feature which means any changes made to allergen information will automatically be updated within your own product page, so you’re always kept up to date. 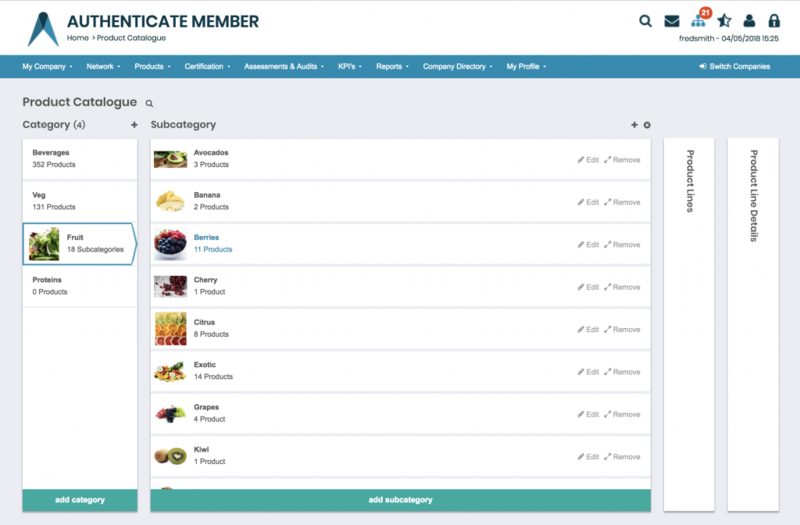 The product data deck provides a system that can be used to communicate product-level data quickly and efficiently for raw materials, ingredients and component products. Source the information yourself, or work with the Authenticate Data Research team to fill in the gaps. When was your data last updated? How would you find out which of your products contain nuts, gluten, or high salt levels? Which of your products come from outside the EU? A new range of product data reports will soon be available on the platform which will enable users to extract all of their own internal data, or data from suppliers, to create reports which answer the questions that matter most to their business. 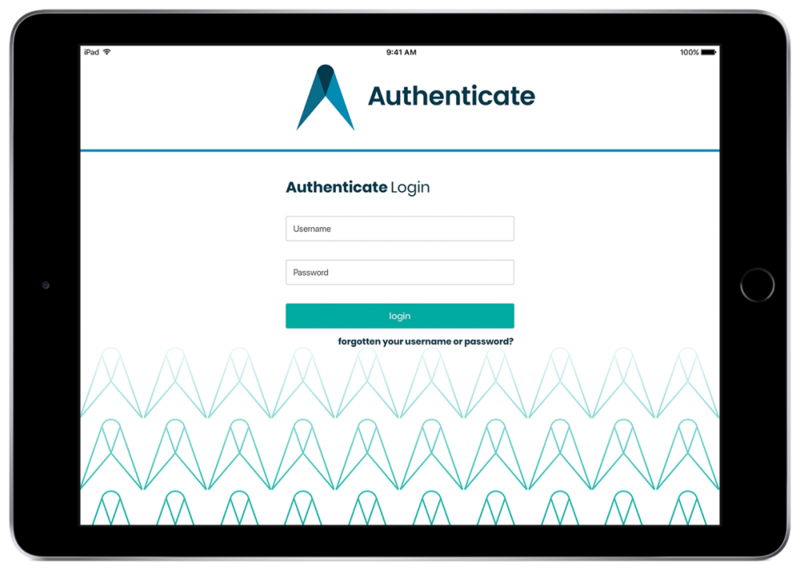 The Authenticate Spec Builder is available as an additional paid feature for members who want to make fully comprehensive, auto-formatted specifications at the click of a button. Contact us to find out more, or visit the Spec Builder page to see how it works. 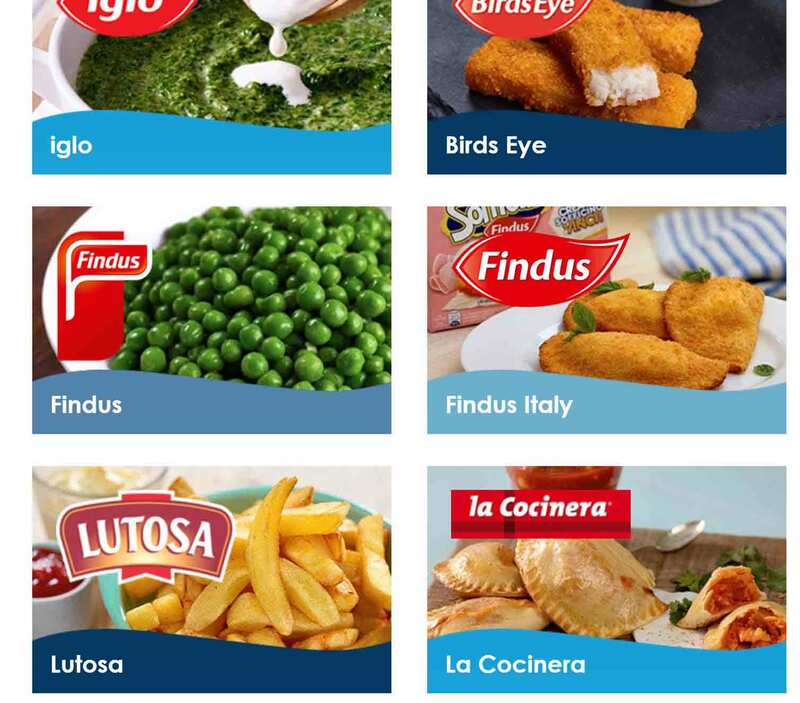 Authenticate handles data from major UK food businesses and retailers, so we know the importance of data security. Although ‘company profile’ data is generally information that can be found in the public domain, the real value is in your own data built from your own interactions with your suppliers. This is totally secure and never shared with anyone, unless you allow access to one of your trusted clients. All data is secured in UK hosted datacentres, fully ISO/IEC 27001 compliant. Want to know more about transparency and compliance in the food industry?